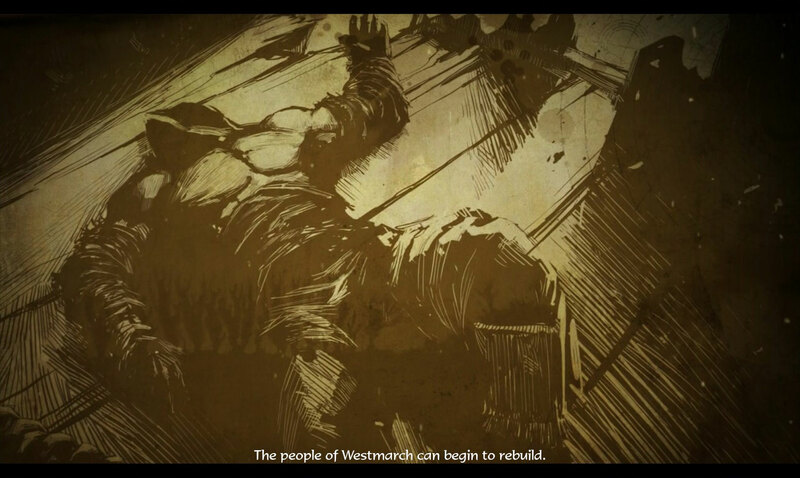 The people of Westmarch can begin to rebuild. 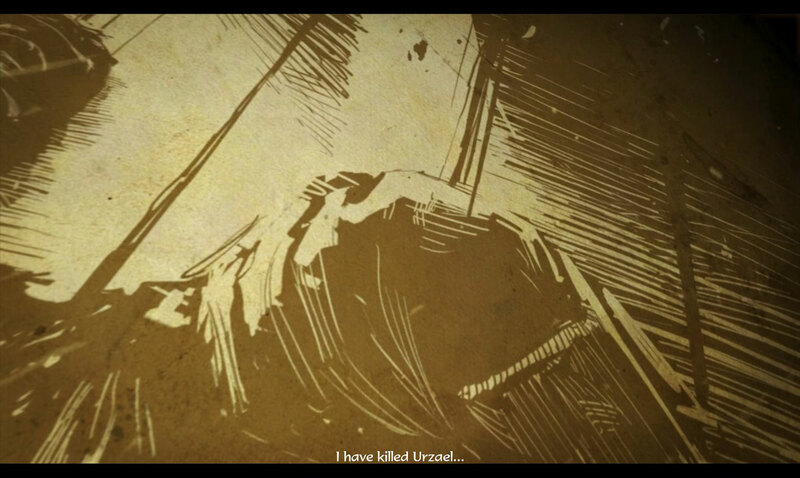 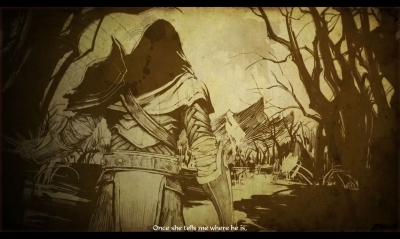 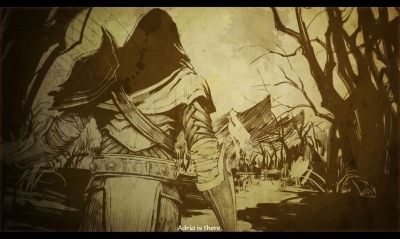 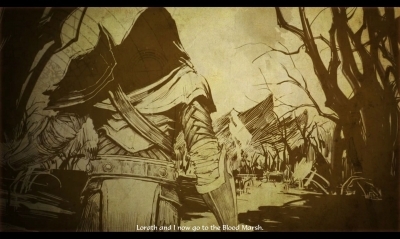 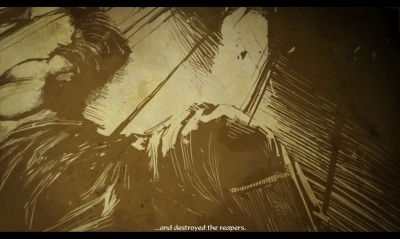 Lorath and I now go to the Blood Marsh. 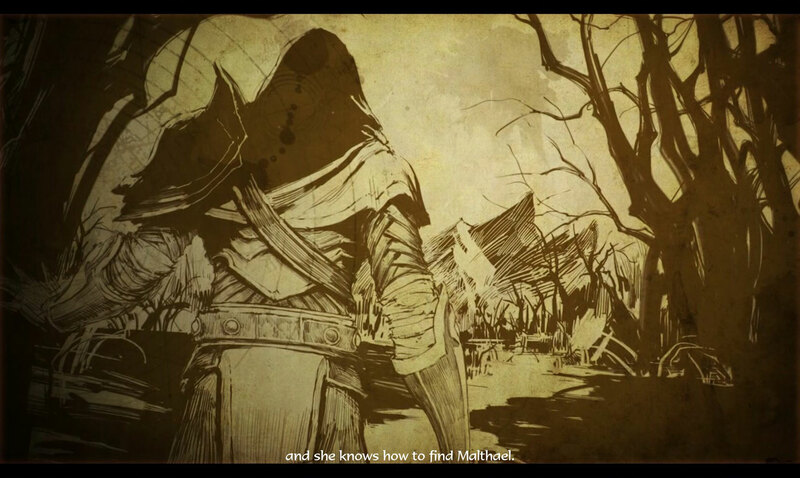 and she knows how to find Malthael. I will end her life.